We are Giving You the Best Deal Evah!!! 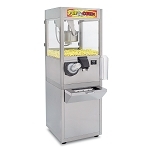 We are giving away 3 cases of popcorn with every new popcorn machine sold. If that was not enough, we are also giving you $50.00 off each popcorn machine. • We will give you 3 cases of popcorn that are made just for that machine. Receive discount by entering "popcornmachinecash" coupon code at check out. This coupon will take an additional $50.00 off your machine. 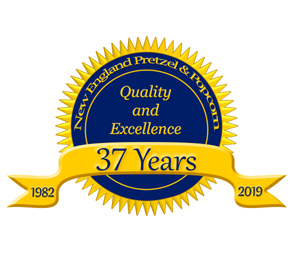 New England Pretzel & Popcorn has been in business for over 37 years. 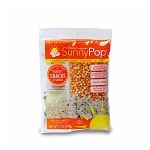 Warren the "Popcorn King" has helped businesses like yours thrive with fun foods. These high profit items are easy to sell. Let us show you how. We are here with everything you need to be successful. We stock a full line of Fun Food machines and supplies and our customer service is here to help find what is best for you. We have high quality products, low prices, years of experience.